A new drinking app that not only notifies you when drinking limits have been reached, but also has features that promote changes in drinking behaviour. 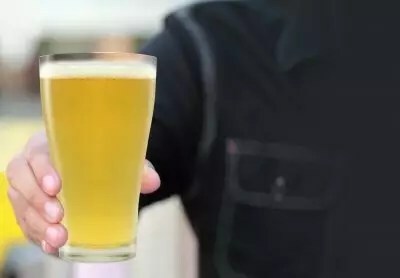 A new drinking app has been designed to track alcohol consumption, logging the number of beers, glasses of wine and shots that have been consumed on a daily basis. The drinks are converted by the app into units of alcohol. Users are then notified when they have exceeded either daily or weekly limits of alcohol consumption, based on the recommended number of units of alcohol for men and women. Another unique feature of this app is that it has features promoting a change in behaviour. For example, the app contains links to an alcohol helpline. In addition, the app contains links to other psychological therapies, such as a behavioural goals toolkit.